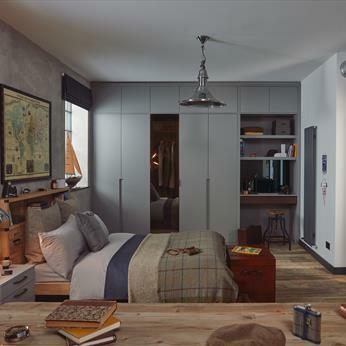 We don’t know about you, but our bedrooms are our favourite rooms in our house! 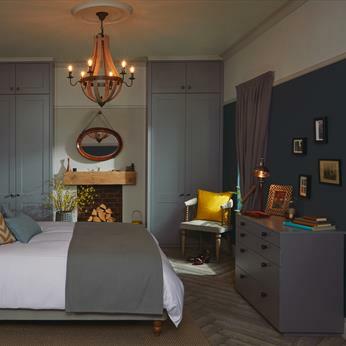 Whether it’s the place you go to have some time to yourself, where you choose read to unwind at the end of your day, or just the room you go to sleep in, your bedroom needs to be a place that you can relax and rest in. 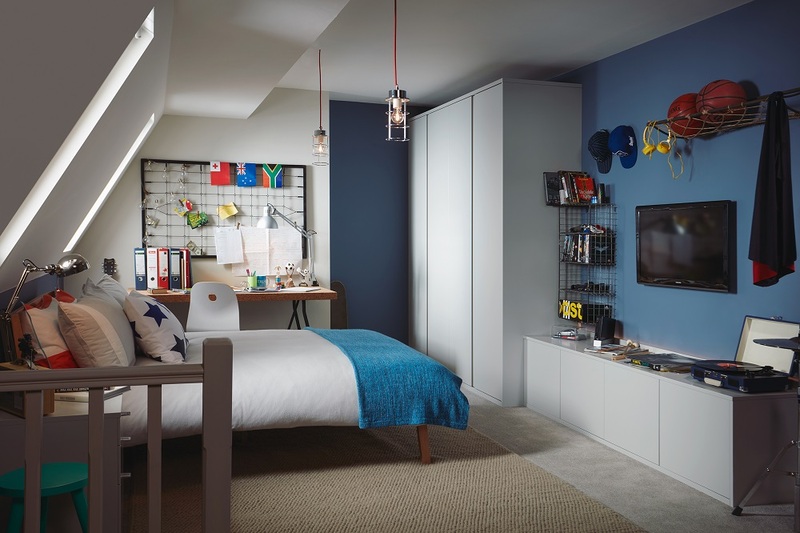 If you have a bedroom that you don’t like or feel comfortable in, it can be difficult to settle in the evenings and it can even affect your sleep quality. 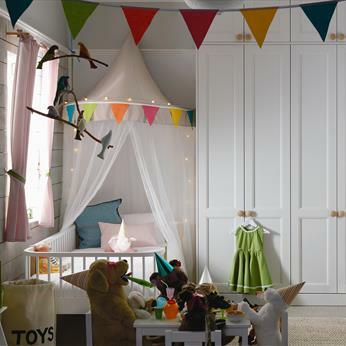 It can also dampen your mood to wake up everyday in a space that you don’t like! 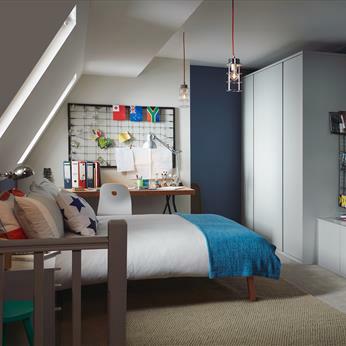 A new, custom designed, fitted bedroom can really help brighten your day, allowing you to sleep better, wake fresher with the added of benefit of having lots of storage space that matches your needs exactly. 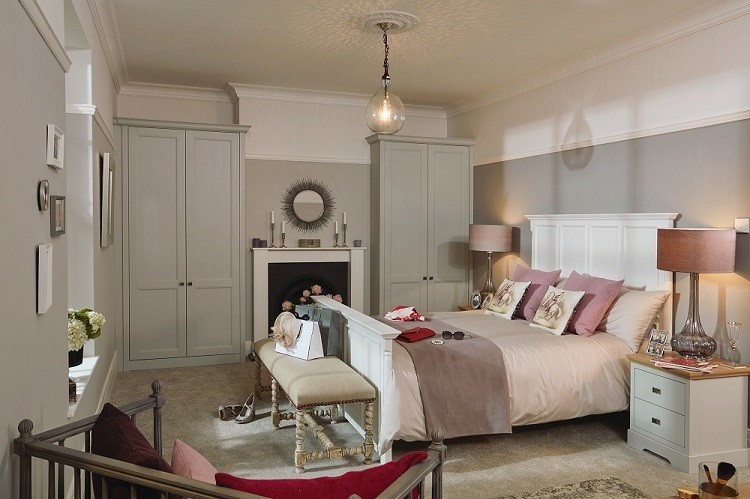 At Fine Finish Furniture, we offer high quality handmade fitted bedroom designs that you will love, while catering to your budget and the design specifications of your home. 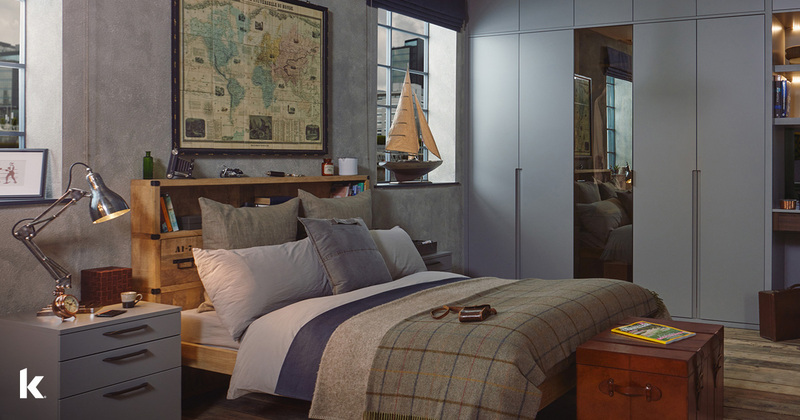 Through rigorous design, planning and meticulous attention to detail we can help you create a fitted bedroom that is individually tailored to your style, needs, size and shape of your room space. We offer an unlimited choice of designs that are suitable for all budgets and will suit your personal style and taste. 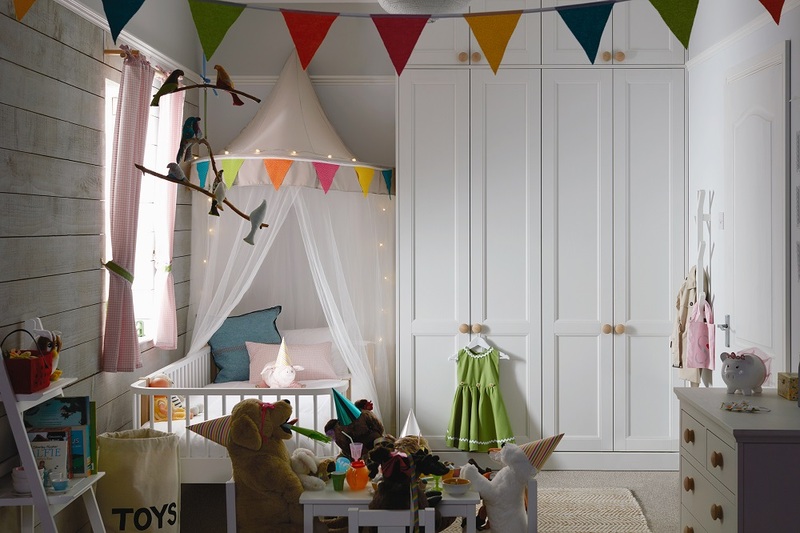 Our furniture is manufactured to the highest standard using all modern day materials or simply just natural timbers in either soft or hardwoods, and our fully qualified craftsmen are at hand to advise on the best materials to suit both requirements and budget. 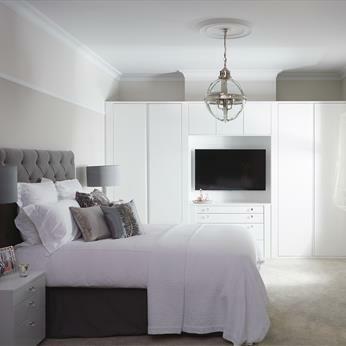 Call us today on 0115 984 4121 to tell us about your requirements and start on your journey to you perfect fitted bedroom!